Maaco Collision Repair & Auto Painting is America&apos;s #1 body shop. 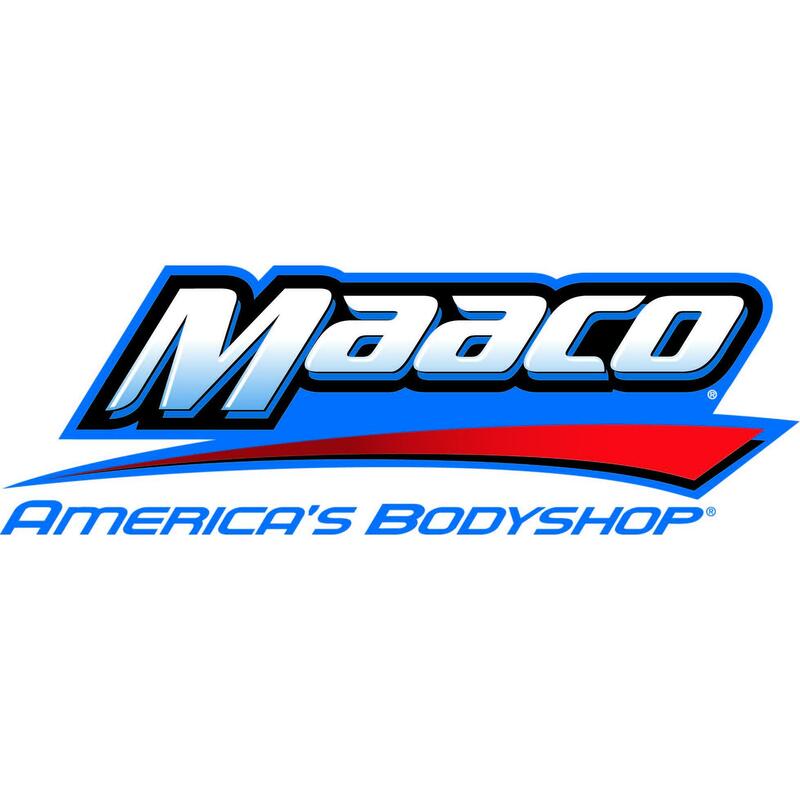 Maaco repairs accident damage, dents and faded paint for drivers across the country, restoring the safety and beauty of all types of vehicles. Let Maaco transform your car with a new coat of paint, and soon you&apos;ll be driving the car you always wanted. Maaco expertly does away with dents, dings, and accidental damage. Our standards are simple: repair cars so expertly that no one can tell they were ever in an accident. We guarantee our auto body repair work. Call Maaco first for your auto body repair and auto painting needs.